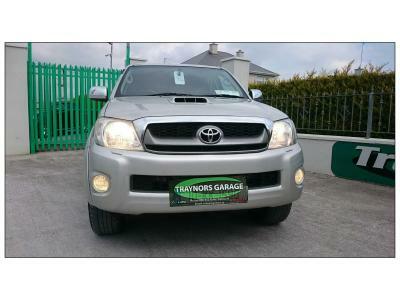 Our premises is based on the Galway Road, Ballygar, Co. Galway (Please find directions here). 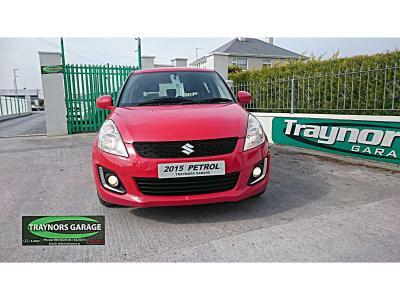 A family business, Traynors Garage have been trading for over 55 years. 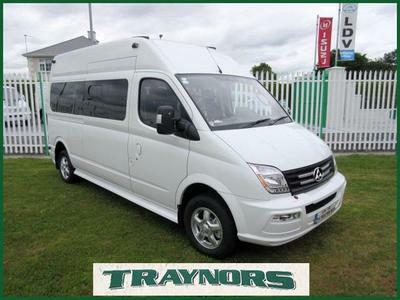 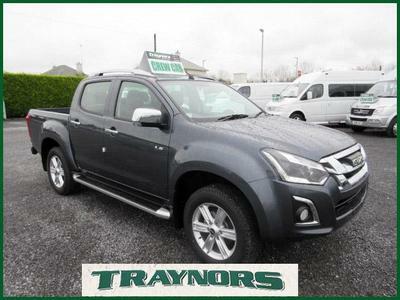 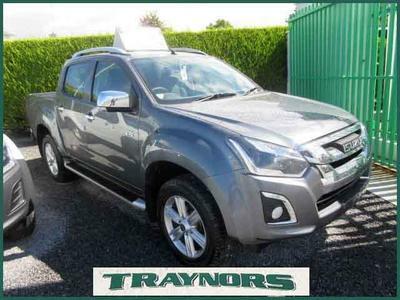 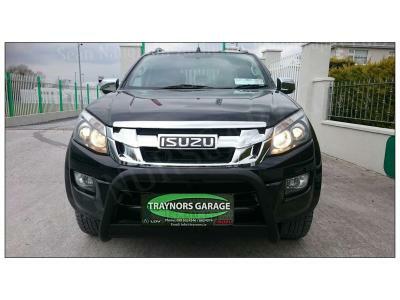 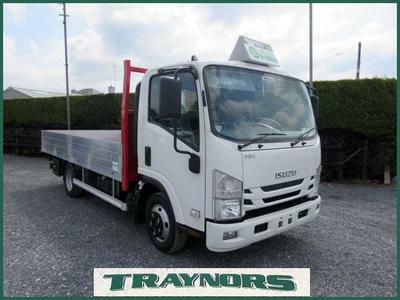 We are main dealer for both LDV & Isuzu while still offering a wide selection of used cars for sale. 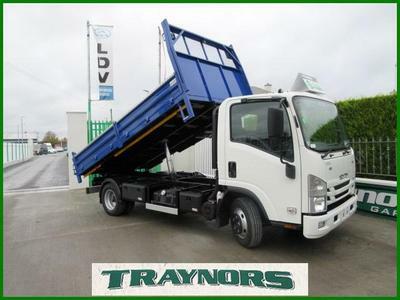 Damien Traynor and his team are on site daily looking forward to your enquiry!